The PBEL Developers brings before you a glorious residential development known as PBEL City Chennai that is located at Kelambakkam in Chennai. The architectural marvel is truly built for the discerning few who accept nothing but the best and has features perfectly planned and designed which are not only classy but captivates your senses in every manner. Set up across vast acres of property, the development offers 2 and 3 BHK residential formats of different sizes and layouts. The homes are stylized into sky-rocketing towers. 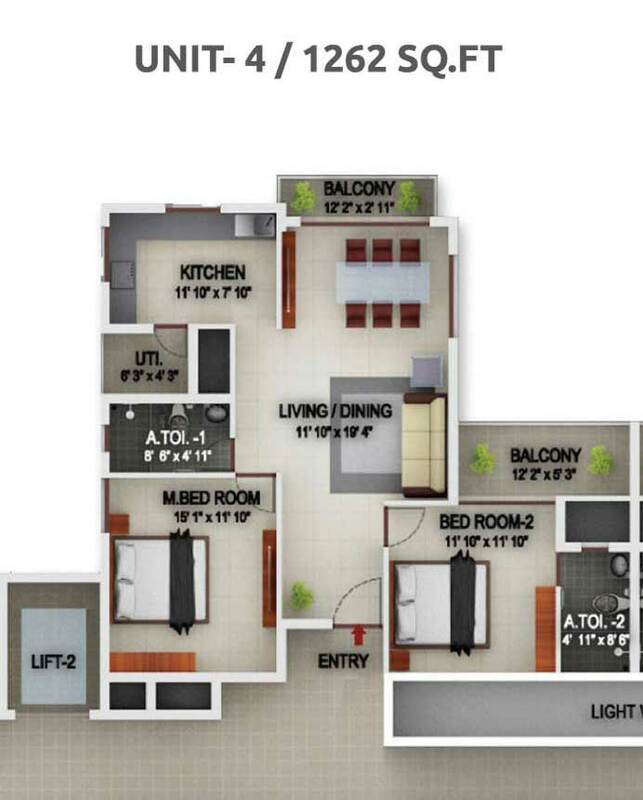 Each tower has a double height entrance lobby that is airy, spacious and tall. The homes are designed and built as per vastu guidelines and are well-ventilated and well-lighted with abundant of natural sunlight flowing inside. The campus is in itself a complete world of outstanding external amenities that include multiple sports facilities, club, swimming pool, separate play area for children, gym, car parking, theatre, convenience stores, ATM, water and power back up, video security, crèche, flood-lit cricket ground, jogger’s track, etc. 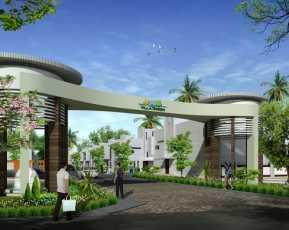 The huge green open spaces make the air very fresh and clean and keep the atmosphere positive and lively. One can also relax and enjoy in the fresh air from the ocean which is just a few minutes’ away. 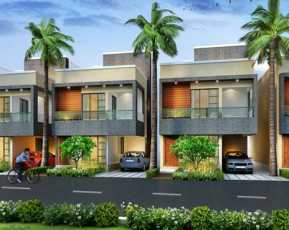 PBEL City Chennai price list shall be updated soon. 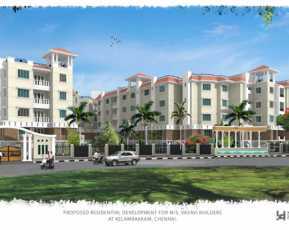 The property is strategically located at Kelambakkam in Chennai, which is an emerging suburb of the city. Situated on the OMR, the knowledge hub of the future, it is close to the Hindustan University, NIFT, VIT and National Maritime University. 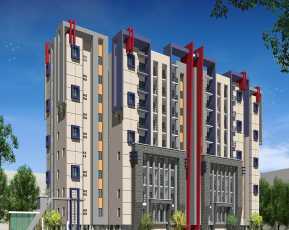 The integrated residential township of Property in Kelambakkam Chennai is sure to offer you a comfortable and modern lifestyle and is undoubtedly worth every single rupee spent. 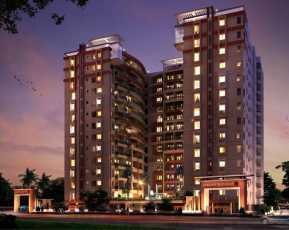 It is a great place to live and a brilliant investment option.